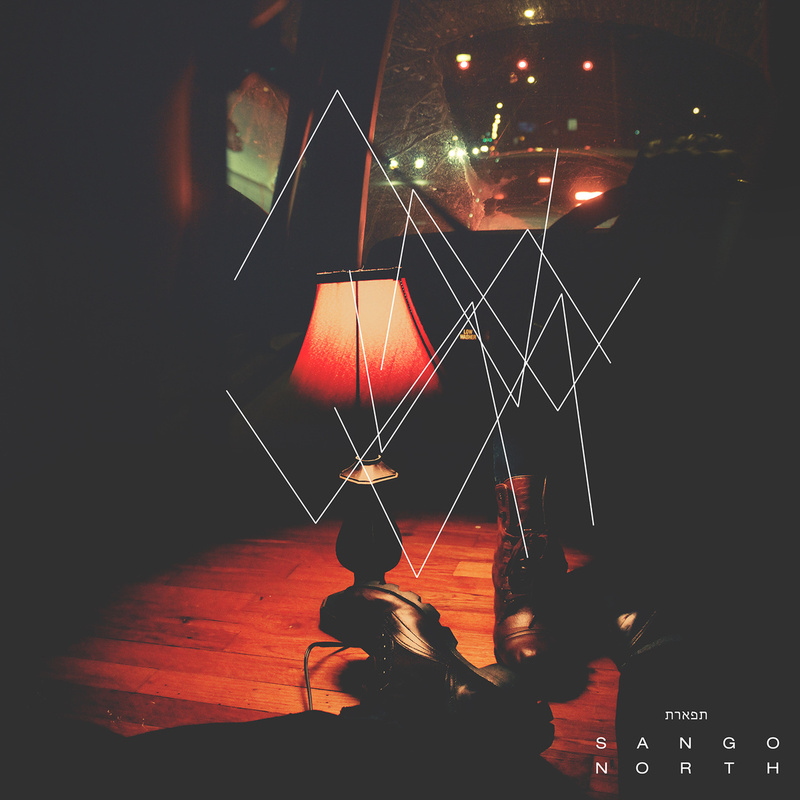 Michigan based producer Sango just released his long awaited LP, North. Creating a Frankensteinish brand of music, Sango incorporates elements soul, R&B, future bass, hip hop and broken beat to make one smooth mixture of sound. Available via digital download on Soulection (with vinyl to follow), North combines the best of Sango over the last few years into one seamless musical journey. North features collaborations from a diverse group of artists like Australia’s Ta-ku, cinematic downtempo producer Atu, nu-soul singer JMSN, story-telling rapper WALDO, newcomer vocalist Brea, and Dpat who produced ‘Remember You’ for Wiz Khalifa and The Weeknd.